MISSISSAUGA, Ont. 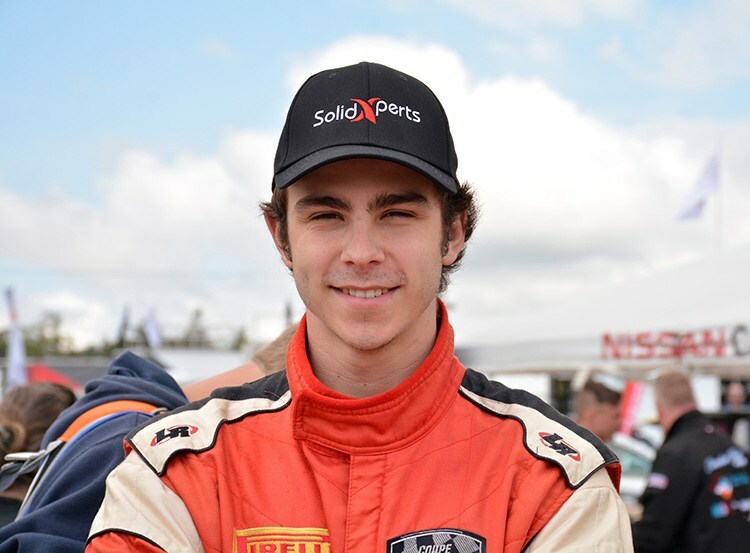 – After launching its fourth season a little under two weeks ago at the Canadian Tire Motorsport Park in front of tens of thousands of spectators, the Nissan Micra Cup will present its second outing of the 2018 calendar. This weekend, the series stays in Ontario, but heads to Calabogie Motorsports Park, southwest of Ottawa. While it’s not the first time the series will be held at this Ontario track – debuting during the 2016 season –there will be some refreshing updates. For the first time, series drivers will race on two different courses during the same race weekend. The small 2 km track will be used for practice and for Saturday’s qualifying round and race, while the long 5.5 km track will welcome the contestants for Sunday’s qualifying round and race. The change will present an interesting challenge for drivers, who will also compete in the series’ first ever 40-minute races. Since its inception in 2015, the Nissan Micra Cup has always held 30-minute races. Starting at Calabogie, the remainder of this season’s races will be 10-minutes longer, delivering even more exhilaration for the drivers and fans. 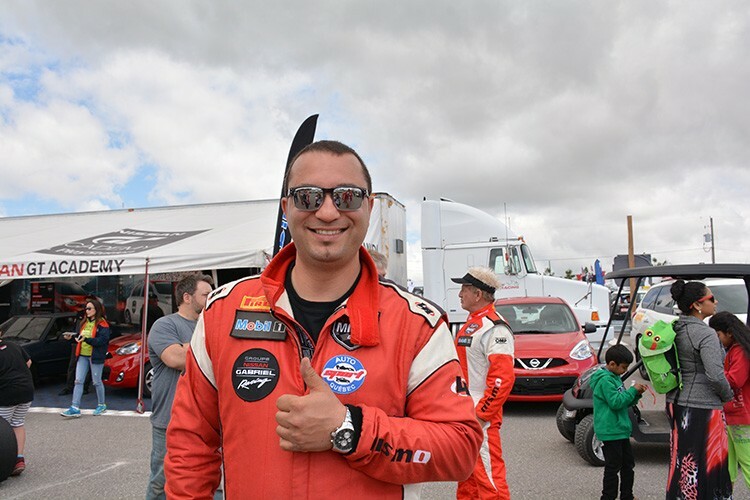 With the top five contestants fighting for the win, the Sunday race at Canadian Tire Motorsport Park was deemed by many as one of the most exciting battles in the history of the series. 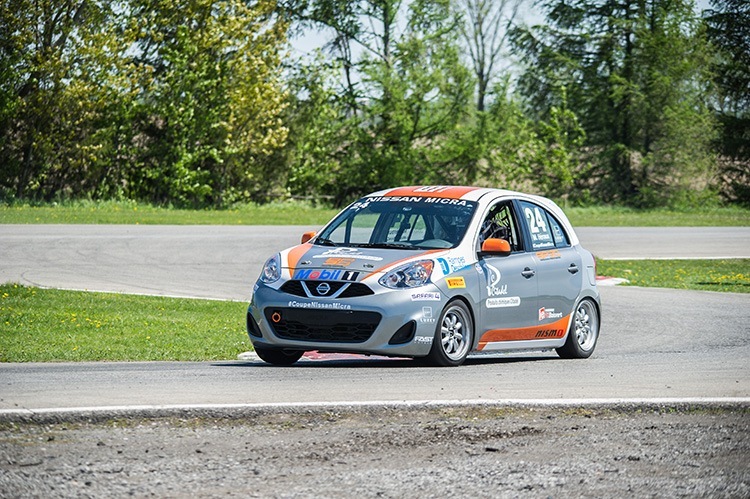 With that finish fresh in their minds, we can expect that the drivers, in their agile Nissan Micra S cars, will once again thrill fans at Calabogie. Calabogie will also host Marc Héroux’s season debut. The two-time Production Series Challenge champion is confirmed for competition this coming weekend, after a non-racing related accident forced him to miss the first round. Micra owners will again have a special insider experience at the Kyle Nash Race at Calabogie; they can attend the weekend’s races free of charge and participate in the track parade on Saturday and Sunday. Registration for these events and for the rest of the season’s races, including a guest ticket, can be done by completing the online form at www.micracup.com/eventregistration. For fans that can’t attend in-person, they can still experience the Nissan Micra Cup this weekend by following the series’ Facebook page and on the YouTube Micra Cup TV channel. In addition, race results will be live on Twitter (@MicraCup). 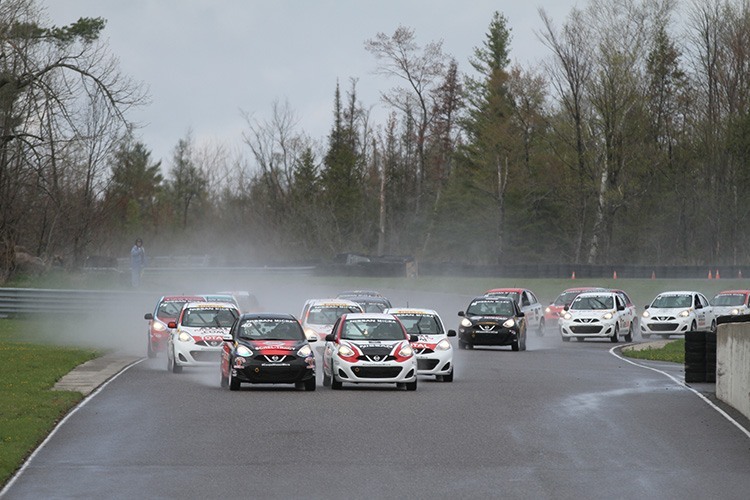 For more information on the Nissan Micra Cup, visit: http://www.nissan.ca/micracup. Practice Session: Saturday, June 2, 10:35 a.m. to 10:55 a.m.
First Race Qualifying: Saturday, June 2, 12:25 p.m. to 12:45 p.m.
First Race: Saturday June 2, 3:35 p.m. to 4:15 p.m.
Second Race Qualifying: Sunday June 3, 10:35 a.m. to 11:05 a.m.
Second Race: Sunday June 3, from 3:40 p.m. to 4:20 p.m.